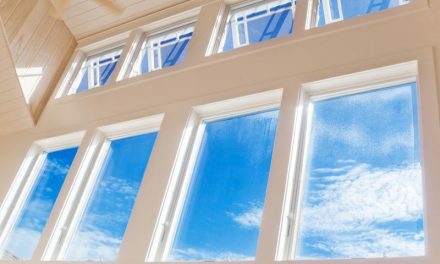 Window screens can last a year to fifteen years. Its life depends on how often you clean it and the environment in which it lies. The material used as the mesh will also determine the screen’s durability. Where you have pets in the home, the screens may need to be replaced annually because of scratches and holes. A shiny screen is an indicator that it is old and needs to be replaced. 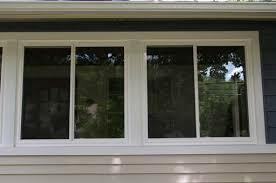 The repair and replacement of these screens is a pretty easy process that can be done quickly. 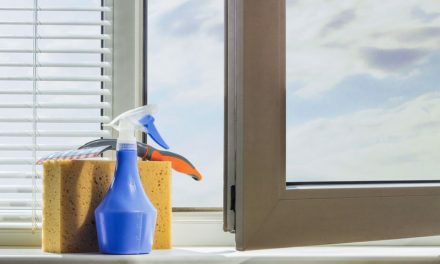 Pull down the window screen – To do this you will press the top right corner of the window screen and then use the tab on the opposite side to pull the top out. Then press the bottom corner and use the opposite tab to pull out the bottom. This way you’ll get the window screen with its frame out. The next thing is to remove the old spline – The spline is made of rubber and lies between the screen and the frame holding them together. 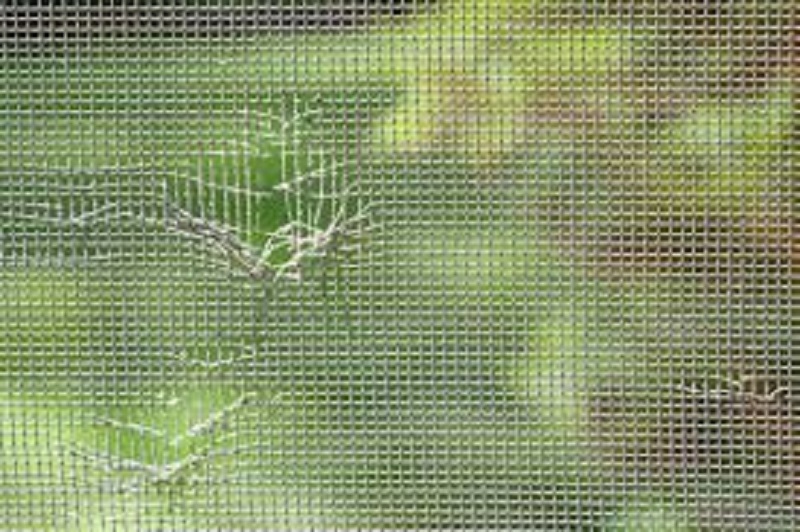 Place the window screen in its frame on a flat surface. You’ll need a screw driver to pry the spline off. The ease of removal of the spline will depend on how old it is. It is easier to remove spline that has not stayed in for a long time. Older spline can pose challenges because it breaks easily and may have merged with the grooves on the screen. Identify the end of the spline and get the screw driver under it and then push it out. Keep pushing out the spline along the groove until you have a strip that you can easily hold. This should be about 20 inches. Then holding this bit, pull out the rest of the spline ensuring you do not stretch it if you plan to reuse it. When you get to the pegs at the corners, hold them back with pliers as you pullout the spline. They will stretch out when you pull them. Clean the frame – After removing the screen you’ll clean out the groove in the frame to ensure that no bits of rubber have been left it. This will ensure that you don’t have problems when you are replacing the spline in the groove. Cut the screen to size – In this step you will line up the screen on the frame and cut the screen so that it just overlaps your frame. 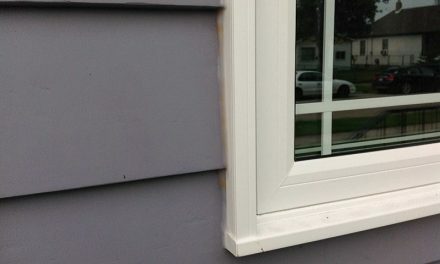 Install the screen – A spline roller will be handy for this. It has two rolling ends one side for pushing in the screen and the other for the spline. Push the screen into the channel on the frame with the spline roller all the way along one edge. Ensure the screen is pulled tight so that you don’t end up with a wrinkled screen. Then use the other side of the tool to press the spline into the channel all along this side. When you are done with one side continue pushing in the screen on the next side. Work the spline into the corner carefully and then continue rolling it on the next side. Keep checking the tautness of the screen as you move along. This will ensure a straight finish. At the end cutoff the spline and fit the ends neatly into the channel. Cut off the overhanging screen – Use a sharp tool such as a utility knife to cut off the excess screen along the edge of the channel. It will be fairly easy to do this and then pull the excess screen off. Replace the screen on the frame – Place the bottom of the screen on the frame and press on the spring. Then pull the screen into place using the tab. Repeat this for the top of the screen. Some people cut small pieces of spline at the beginning of the replacement process. They then use these to hold down the corners so that the mesh remains taut as it is being pushed into the channel. If you choose to do this, you will remove these pieces one by one as you get to them with the spline. Once you have done two connecting sides, it will be easy to get a taut finish. Install the remaining side while keeping an eye on the opposite side and pulling the screen tight. To secure the corners, use the screw driver to push down the spline. Also go over the entire frame pushing down the spline a second time. Once done, measure the width of the frame at different points on the frame. This will help you know whether there is any bowing due to pulling on the screen. You can rectify this before re-installing the screen on the frame.